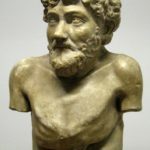 Aesop was an ancient author of Greek fables. His tales included animals that could talk, solved problems and had human traits. Since his fables contain moral lessons, they are used in today’s cartoons and plays to inculcate good morals in children. 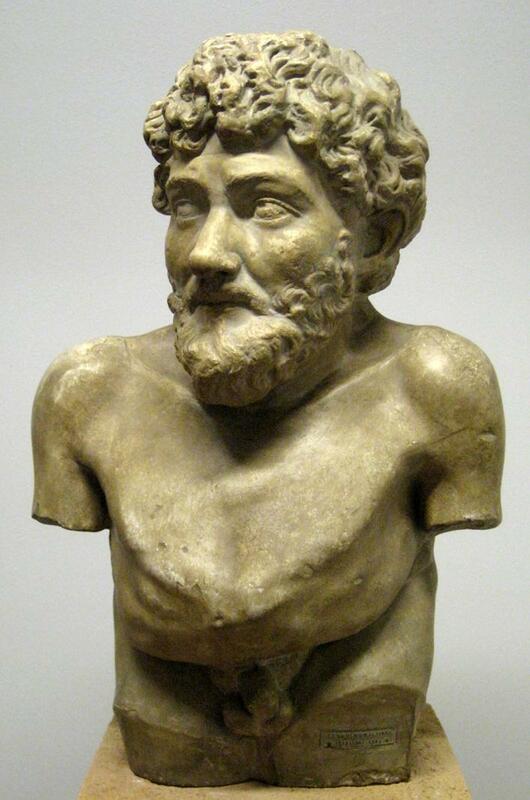 More than 200 stories that have been credited to Aesop may not have been written by him. It is believed that even though he told fables, he never actually wrote them down. The fables that are attributed to Aesop have been revised and translated into many languages over the centuries therefore they are not in their original form. "The level of our success is limited only by our imagination and no act of kindness, however small, is ever wasted." "Don’t let your special character and values, the secret that you know and no one else does, the truth – don’t let that get swallowed up by the great chewing complacency."